Alli Meany was born and raised in northwest New Jersey, but was drawn to South Carolina as a young adult and attended the University of South Carolina in Columbia, where she studied criminal justice. Even at an early age, Alli displayed a passion and aptitude for planning. 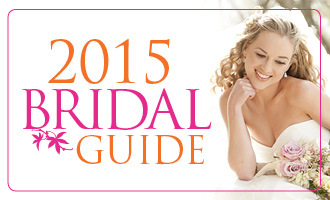 CLICK HERE FOR YOUR BRIDAL SOLUTIONS! Brides: This is it. The day you have been waiting for and dreaming about for months, years or maybe your whole life. It’s your wedding day! On this much anticipated day, all eyes are on you. 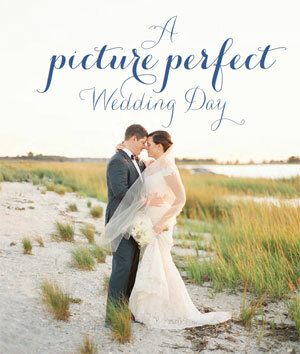 Hundreds (if not thousands) of photographs will be taken, capturing you and this epic day forever. Your photos will hang on the walls in your families’ homes; they’ll be passed down for generations. It is only natural that you want to look your best and feel beautiful. 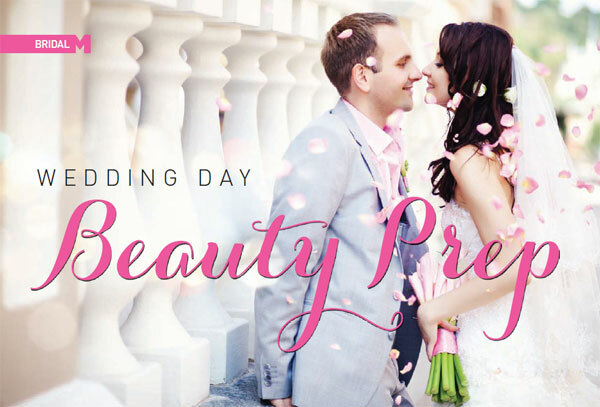 There’s nothing vain or selfabsorbed about it, so feel free to indulge in a little wedding beauty prep. There’s something fairly formulaic about weddings. From the ceremony to cocktail hour, reception and food, a wedding follows a standard pattern. This is why more often than not, brides and grooms are looking to do something different and they’re almost always looking for ways to make the day truly their own. 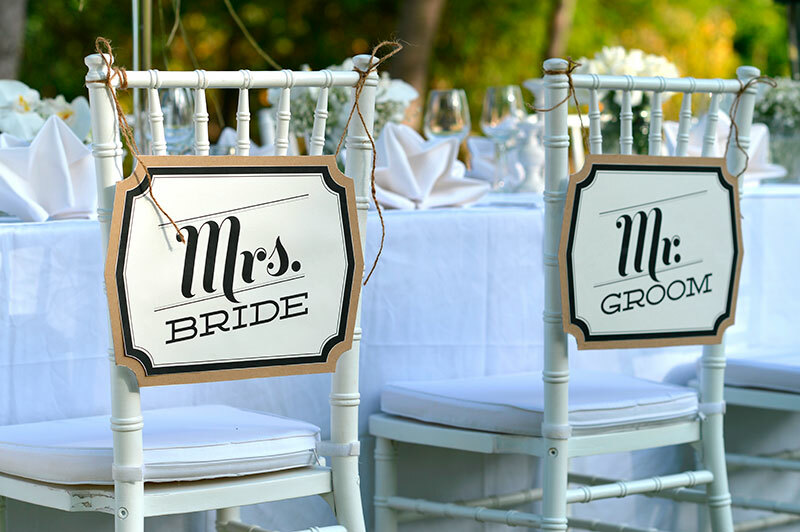 There are a variety ways to make your wedding personal in a variety of budgets. Here are a few tips for making your wedding day personal! One of the things brides and grooms really look forward to during the wedding planning process is registering for wedding gifts. It can be a tricky subject, though, and a lot of couples have etiquette questions. 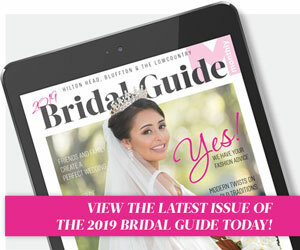 Hilton Head Monthly is sharing tips from the wedding industry experts – here’s everything you need to know about registering for gifts! When planning your wedding, you’ll have to address some nitty-gritty details, like a marriage license, transportation and creating a planning timeline, all of which can be daunting for busy couples. Our previous article about cakes for grooms was an extremely popular story, here, we revisit the subject with a few new great ideas for the guys. So what is a groom's cake? 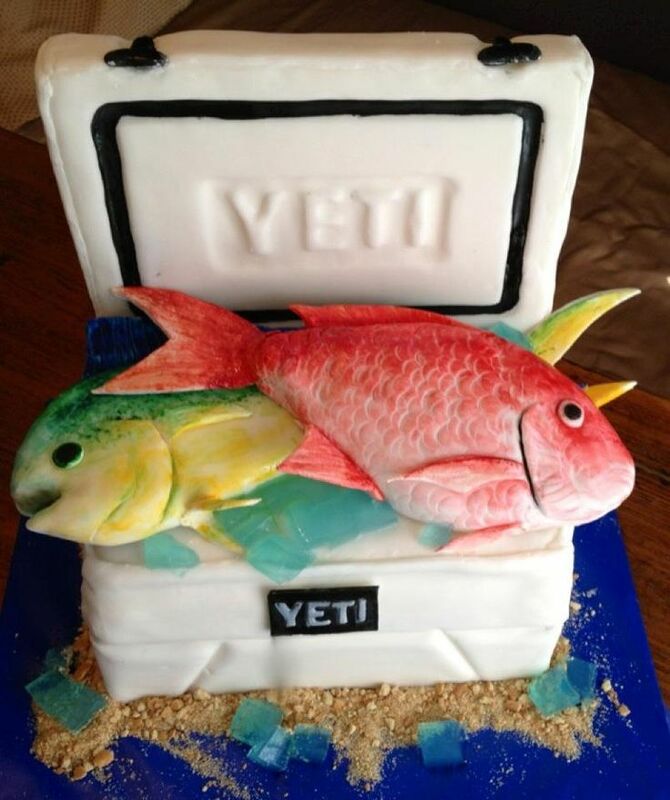 It’s a cake for your groom, of course. Though it is usually served to all the guests at the rehearsal dinner, welcome party or reception, it’s presented to the groom first. With all the focus on the bride – the gown, the flowers, the hair and makeup, the decorations, the favors and all that “girlie” stuff, the groom’s cake is an opportunity for the bride to honor her fiancé and make him feel special. It’s something that’s just for him. It’s often done as a surprise, the groom is totally shocked to see what the cake looks like. 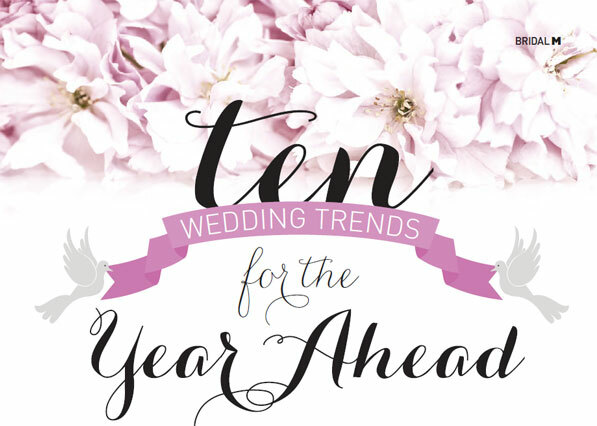 From colors, cake, ceremonies and beyond, we have rounded up the hottest trends and classic ideas with a twist for planning your wedding in 2014/2015. While the last few years have been beautiful in the industry, expect design and traditions to be shaken up. 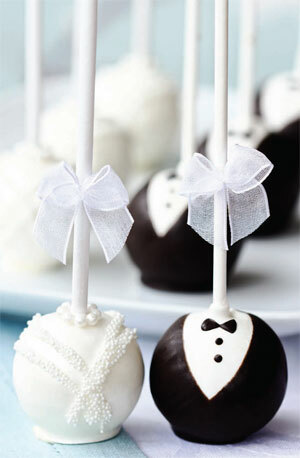 Even the most classic brides are ready for something different, a little bolder and maybe a little more exciting. Despite living in our digital age with iPads, iPhones and hashtags, we are seeing a resurgence and popularity in paper at weddings. 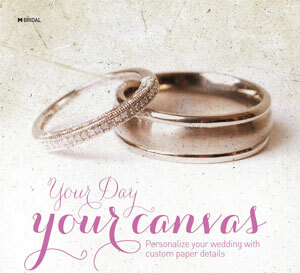 As brides look for a wedding they can truly call their own, many are looking at custom paper details. From the very first impression (the save-the-date) to the invitation itself, there’s an extensive list of other paper details to consider. On warm November day in 2013, Elizabeth Mathison and RJ Maricich were married on the picturesque 18th hole at Harbour Town Golf Links course in Sea Pines. Adjacent to the iconic Hilton Head lighthouse, the couple stood under a beautiful custom-designed arch in front of over 250 friends and family members. It was a day that both thought was so perfect, they’d do it all over again. Their reception was held in the Champions Ball Room at Sea Pines Resort. Lowcountry luxury wedding designer and planner, Amanda Spencer, of Spencer Special Events, worked closely with Maricich and Mathison and a long list of local vendors to create a rustic yet country-club glamorous wedding with a nautical twist. This is the story of a Hilton Head girl and guy who were high school sweethearts. Since a high school love story rarely ever becomes more than that, it was only fitting that Blake Fraum and Jimmy Schmid’s May 2014 wedding reflect their fairytale. Surrounded by their mutual friends and close knit family, the couple were married under the majestic oaks and stunning vistas of Colleton River. In a glamorous tented reception, guests danced the night away and celebrated in true style. 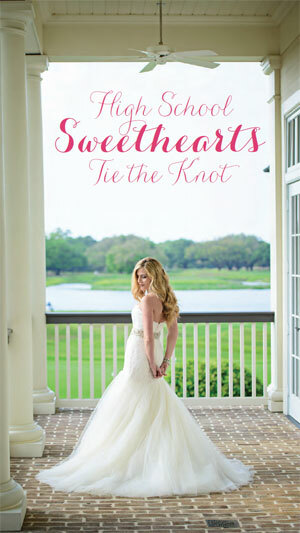 The ceremony took place at the Dye Clubhouse at Colleton River Plantation on the lawn overlooking the river. Fraum was escorted down the aisle by her father to an instrumental version of “Over The Rainbow” and says she’ll always remember and cherish the moment her dad gave her to Schmid. Since Fraum and Schmid have been together since they were 13, most of their family and friends were already acquainted and close friends, making the ceremony feel intimate and personal. When it comes to the bridal industry, we’ve all heard people say “it’s all about the dress.” However, as many past and future brides can tell you, a dress can only go so far when it comes to feeling that you look your absolute best on a day that will be captured in a lifetime’s worth of photos. For many brides and grooms, the first step is to get in great shape for the wedding and the following honeymoon. Many personal trainers even offer bridal packages or couple packages in the months leading up to their wedding. 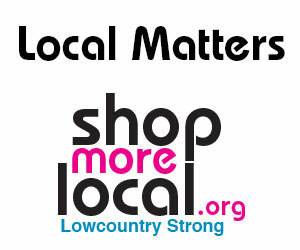 This can be a great time to take initiative. Everyone promises themselves “this will be the New Year’s resolution that sticks!” But as time and life goes on, they often get left in the dust of January. An upcoming wedding date can be a great hard deadline to finally meet your fitness goals!